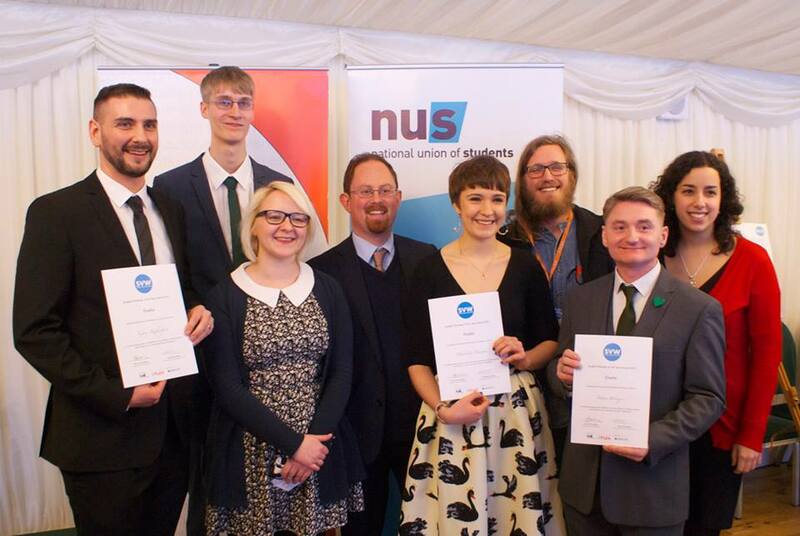 The future of social action in universities: what can we learn from student leaders? This first published on the Student Hubs and iwill blogs. Generation selfie is dead; long live the millennials. A ‘values revolution’ is being driven by young people who value purpose over pay cheque. Then again, this is actually nothing new: over the last 100 years, the level of student social action has remained level at around 30%: demonstrating that a consistent core have actively engaged with the needs of their society, and their role to challenge the issues in it. The activists of today are reminiscent of the post-war generation who strove to make a better and fairer society through public action. The investment in youth social action being spearheaded by the #iwill campaign is crucial at a time of tightening budgets in the higher education sector. With around 40% of young people now going to university it is crucial that universities remember their civic role and social responsibility: the potential for social participation of this critical mass of young people is huge. The recent Student Volunteering Week campaign shone the spotlight on the amazing value added and impact created by young people volunteering alongside their FE and HE studies. The campaign has been running for fourteen years, with its historyreflecting the chequered past of an entire sector. In 2001 it launched as Student Community Action Week, as most student volunteering at the time as coordinated by Student Community Action groups. At the time, the Week was launched with the presentation of a mock cheque for £8.4 million, representing the financial value of student volunteers over the previous year. In 2014, an NUS reportestimated that the economic value had risen to a massive £175 million. The campaign was run by Student Volunteering England and then Volunteering England following a merger in 2007. After VE folded in 2011 SVW fell into the funding vacuum which had consumed the rest of the student social action sector at that time. With re-investment by Barclays in 2012, Student Hubs and NUS were able to re-launch the campaign for 2013. Since then, we have been running the campaign in partnership. This year was the biggest yet, with over 100 FE and HE institutions participating across the UK. Students and universities are the present: but the students of today are the leaders, decision makers, consumers and parents of the future. It is absolutely crucial that we invest in a sustainable infrastructure to support student social action now, so that society can reap the benefits of a new generation of powerful, active citizens who care about the world around them and believe in their power to change it for the better. In our recent report Students, Volunteering and Social Action: History and Policies in the UK we explored the historical and contemporary and historical policies which have impacted the student social action sector, and identified key recommendations for building a long-term future for the student volunteering. Our conclusions show that there is a bright future for student social action in the UK, if only we can rally the support and investment from government and universities. The breadth of organisations who have pledged to the #iwill campaign showcase the thirst of young people to get involved and make a difference for their communities. We now need to ensure that their action is recognised, valued and facilitated throughout their lives so that we can create the changes that our society needs to thrive.